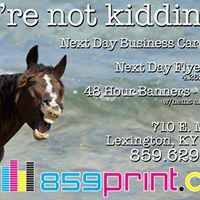 Drop by our Lexington location for outstanding customer service and quick professional printing. 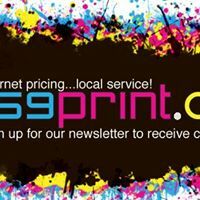 Here we offer same day digital printing, which is ideal for smaller quantity, last minute print jobs. 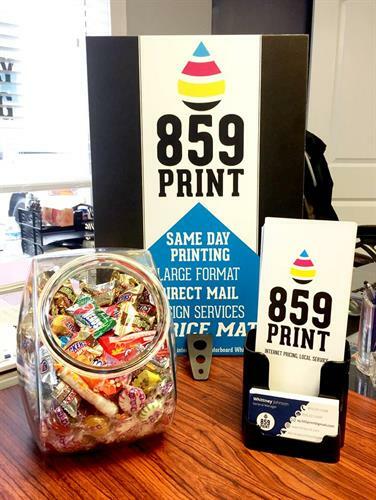 We also have a print facility in Louisville that handles our high-end offset prints and large format prints. We provide price matching as well to ensure that you get the best value! 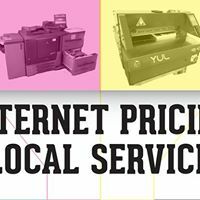 Did you know that we provide more than just printing services? 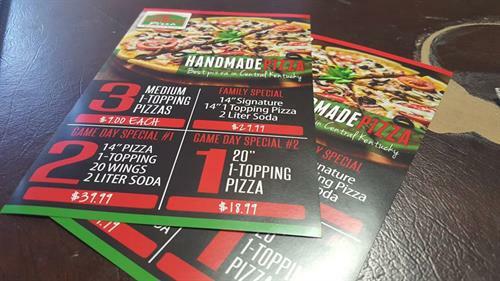 We also offer everything from design services to direct mail, as it is our goal to simply make your life easier. In addition to this, you can get in touch with our friendly representatives to help assist you with an order or any questions you have. Our representatives are all specialists in the field and are dedicated to working with all your company’s printing needs in a quick, courteous, and professional manner. 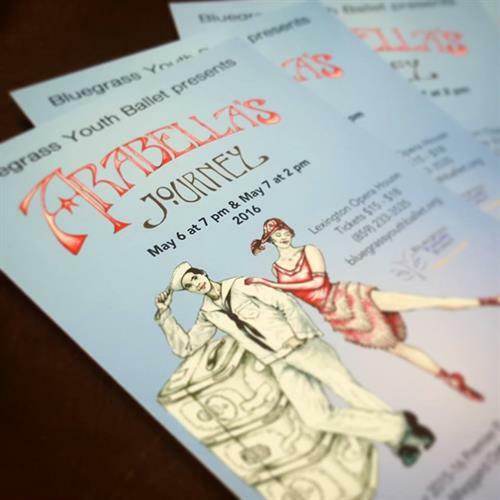 We have close ties to the community and support many non-profit organizations such as the Lexington Art League, LexArts, Lexington Ballet, Toys for Tots, Kentucky Museum of Art and Craft, Central Kentucky Youth Orchestra, Kentucky Nonprofit Network, and many others. 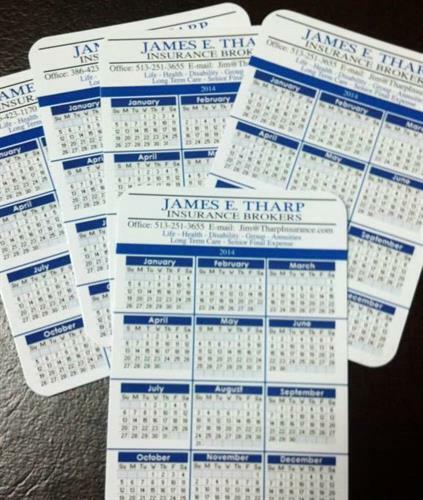 We pride ourselves in having outstanding customer service, quick turnaround times, and superior print quality.